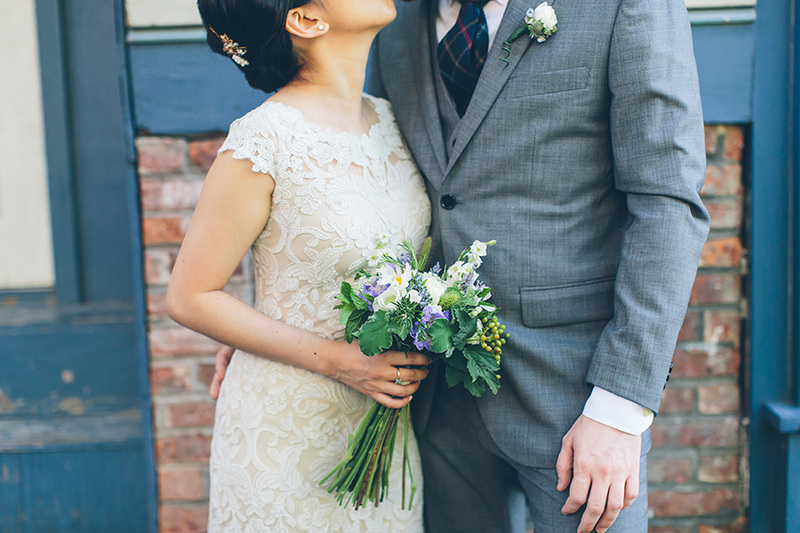 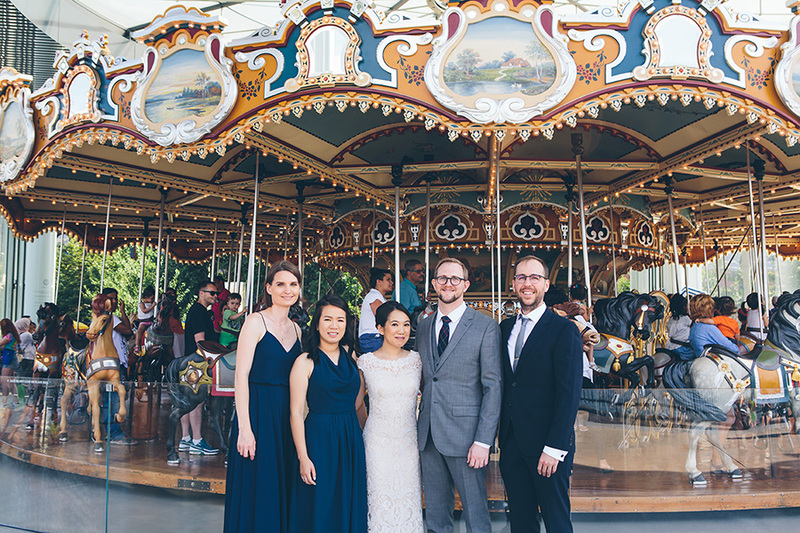 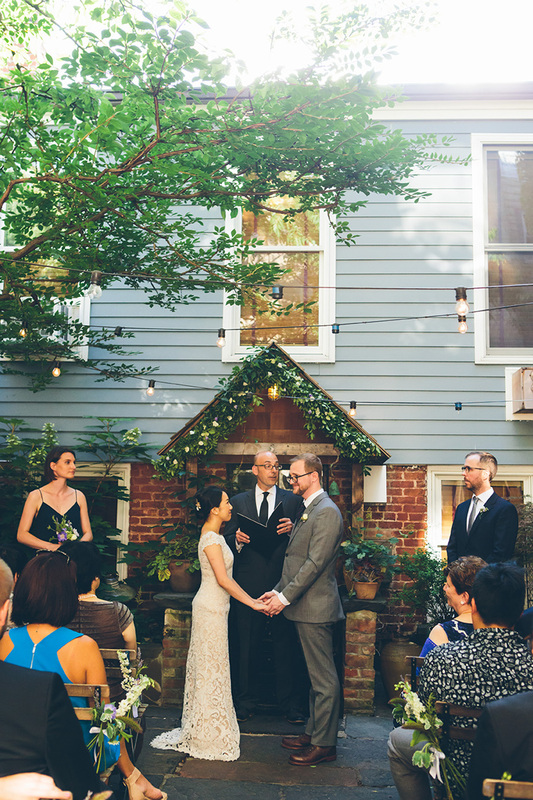 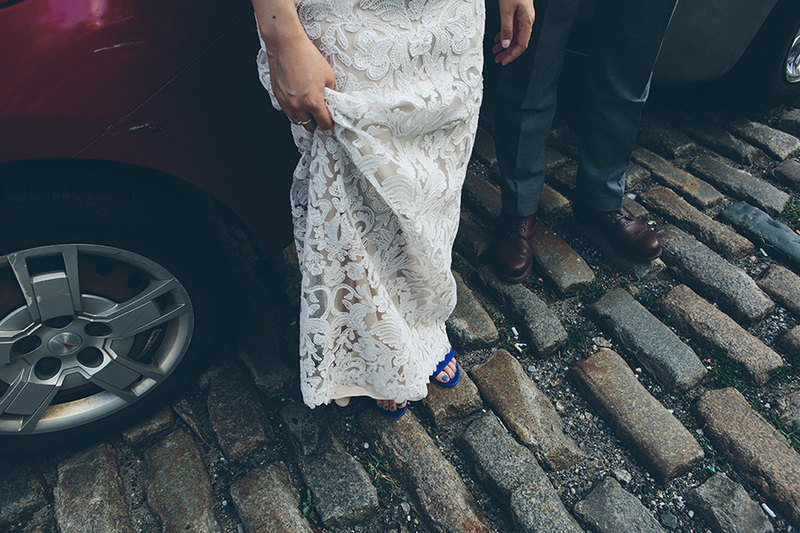 Nicole & Matthew had a sweet, intimate outdoor ceremony in the quaint little neighborhood of Vinegar Hill. 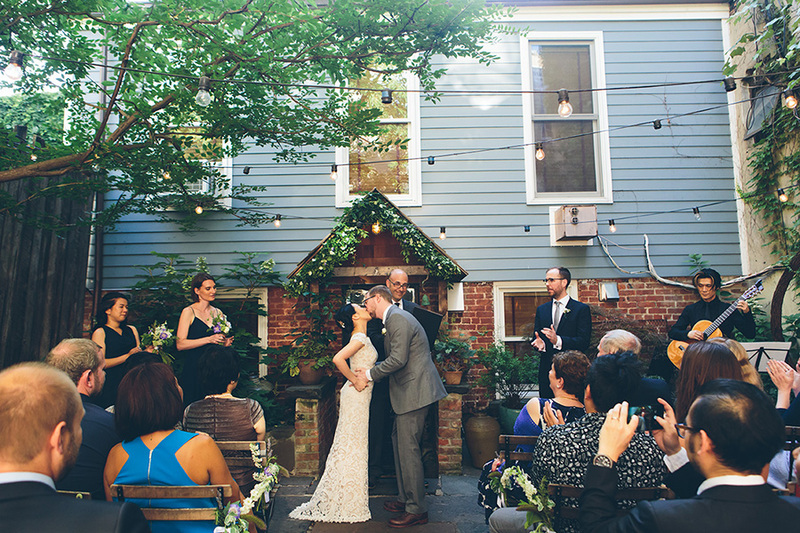 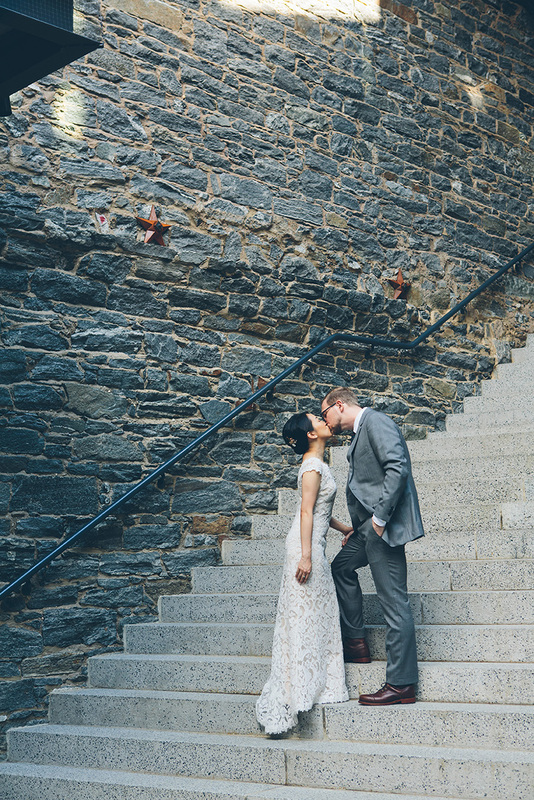 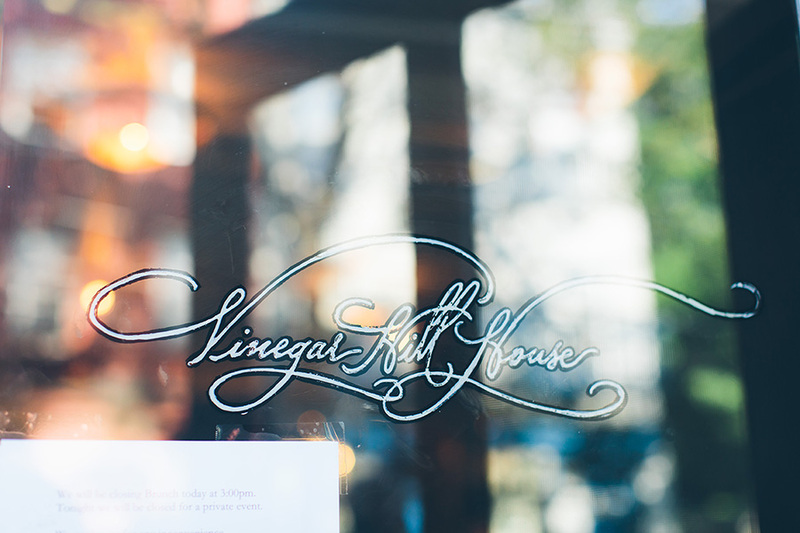 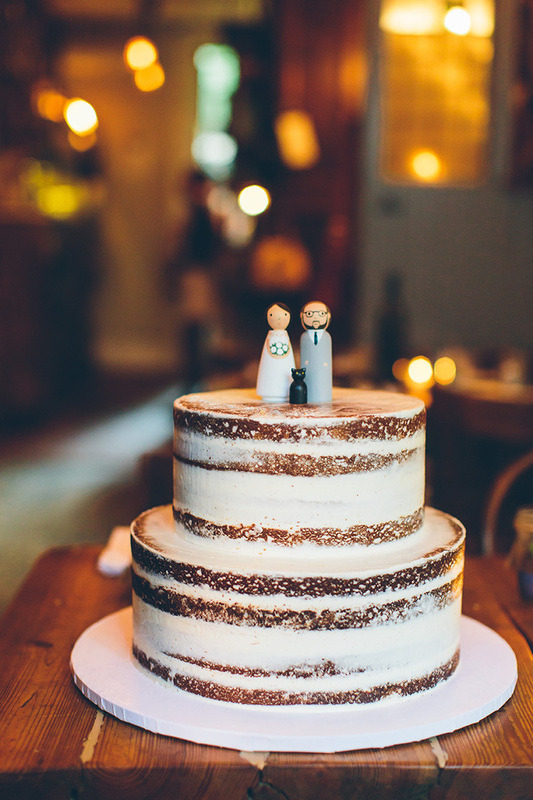 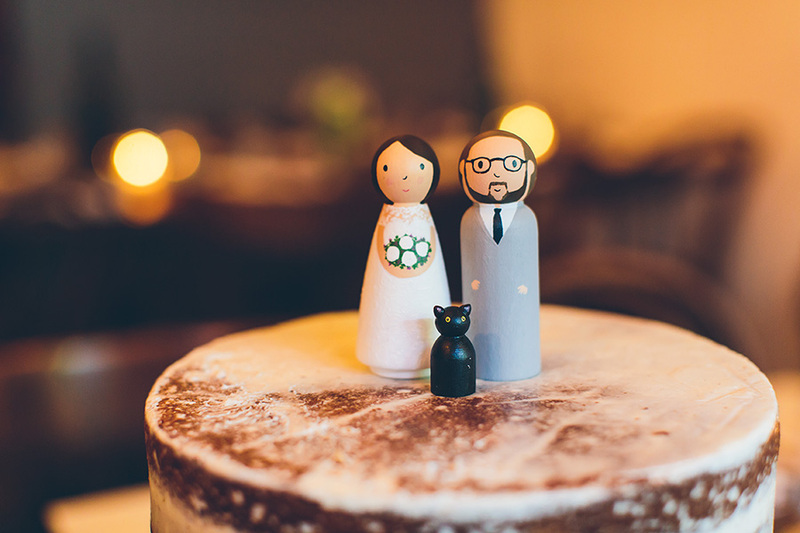 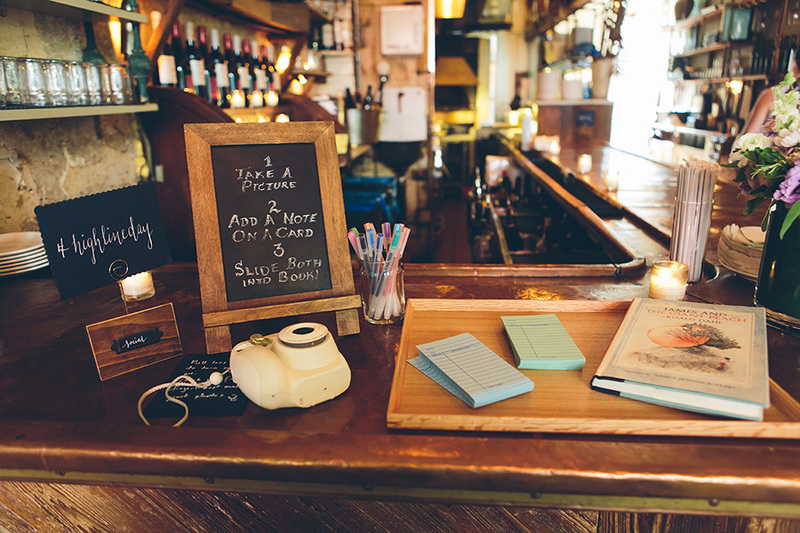 Hidden away, they said their vows to each other and celebrated the occasion with delicious dinner, heartfelt toasts and bangin CAKE at Vinegar Hill House Restaurant !! 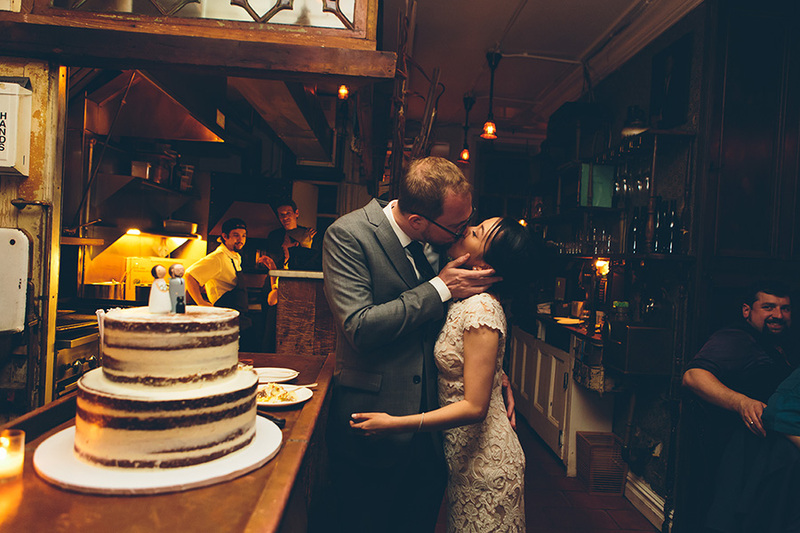 Both amazing people with impeccable taste, they had chosen a beautiful restaurant and spruced it up with bits and pieces of their personalities. 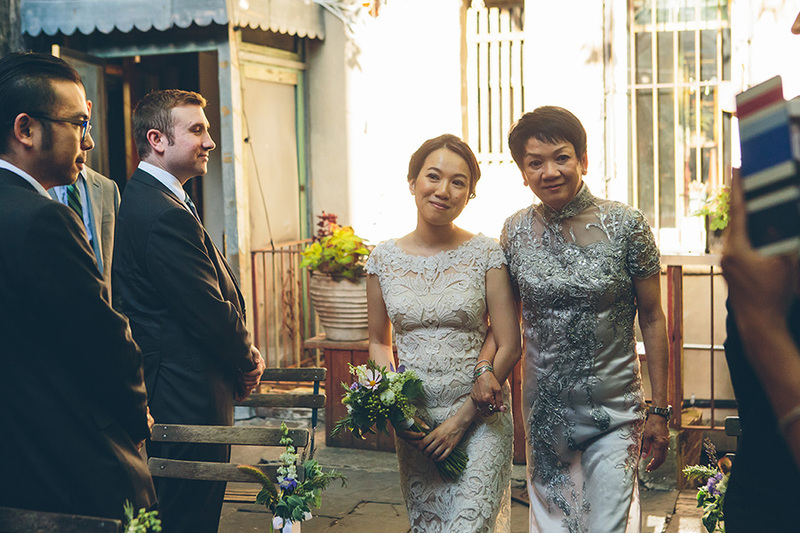 I loved being a part of this multicultural union and celebrating with their families! 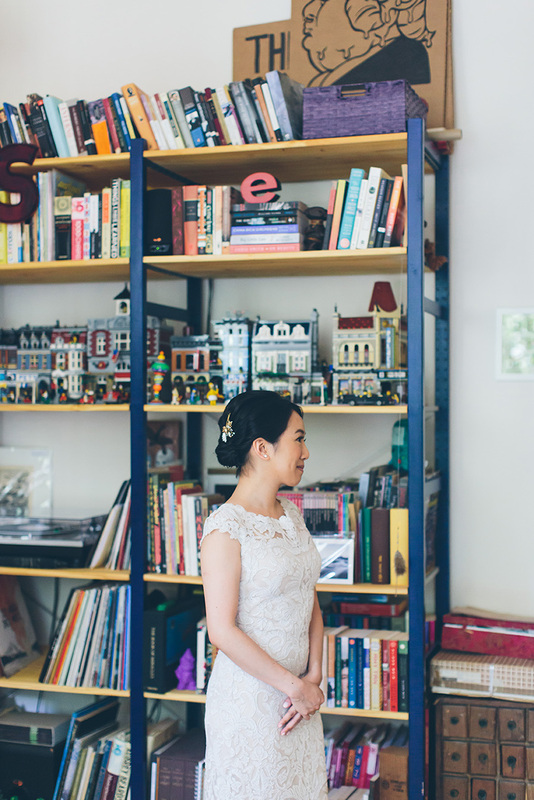 They even had a traditional Chinese tea ceremony and tried to include everyone on this wonderful tradition! 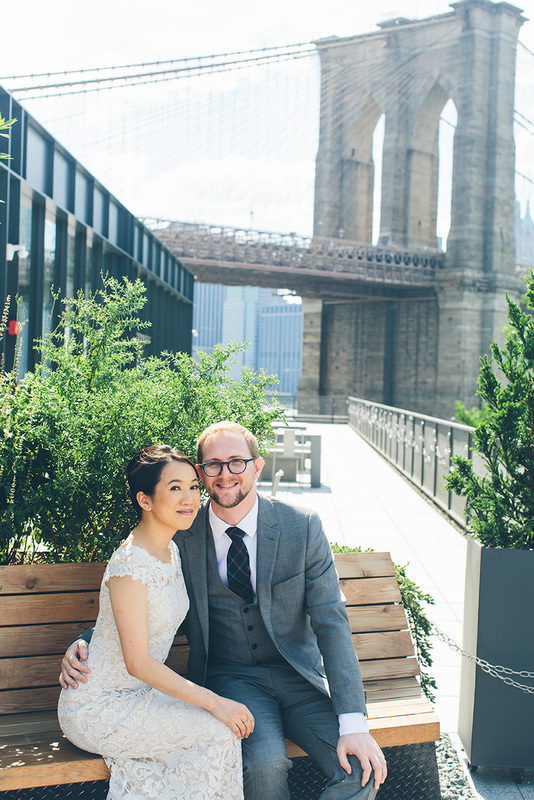 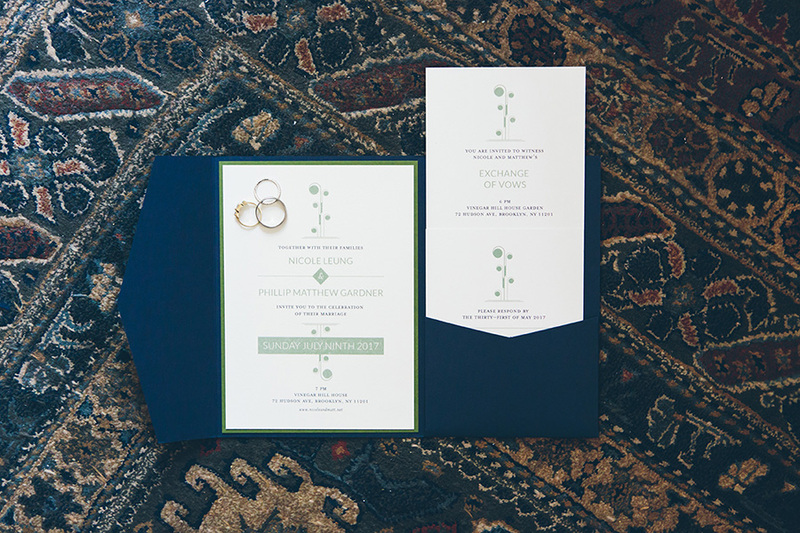 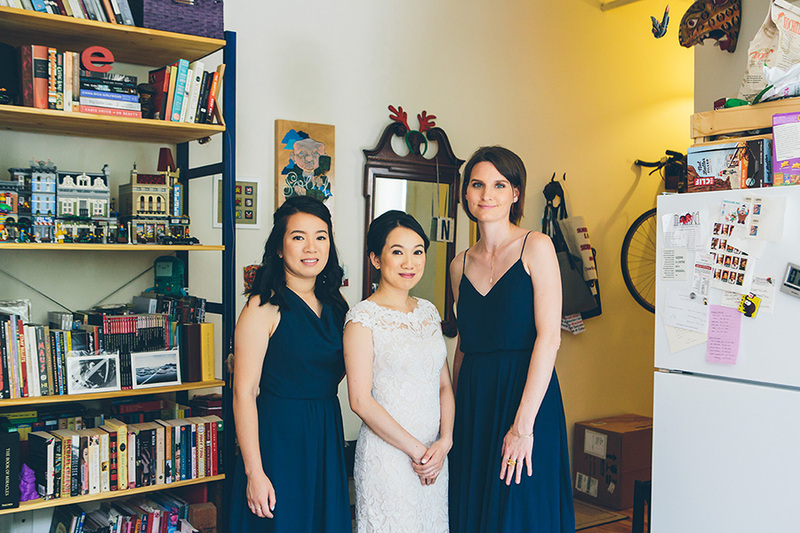 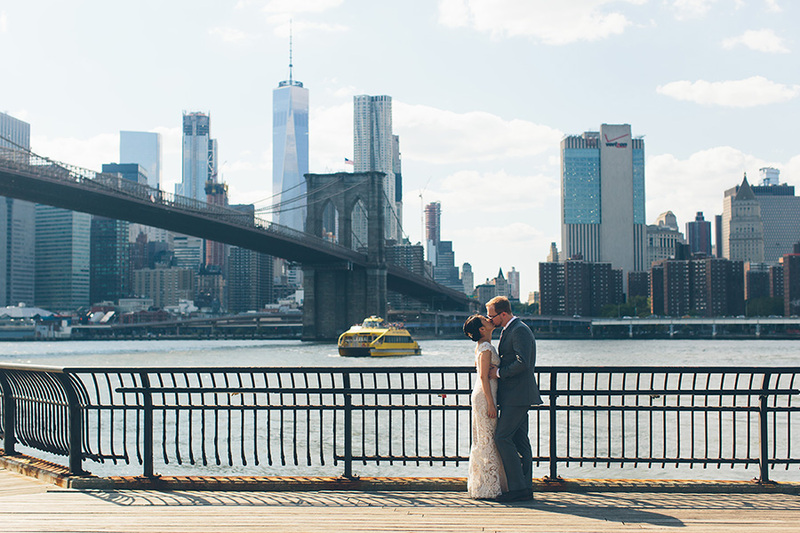 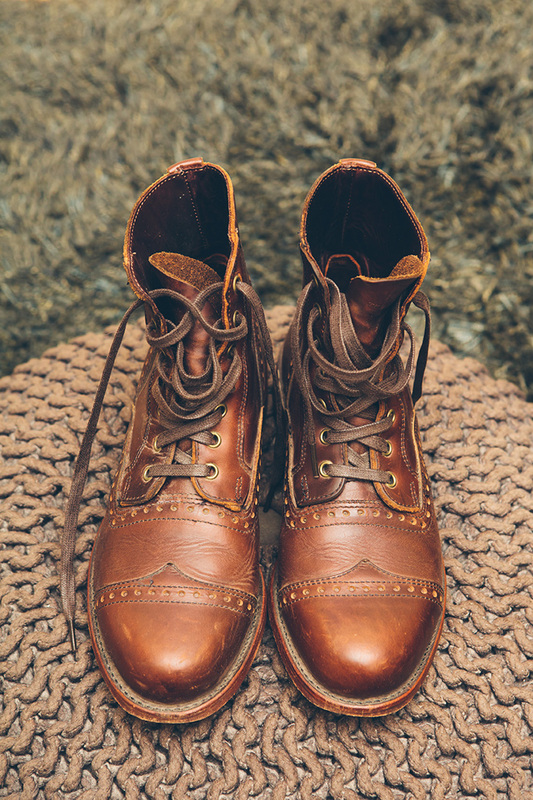 It’s so great to be a new york city wedding photographer!